New research has shown that the number of children a woman has given birth to determines the rate at which her body ages. Now, anyone who has gone through the strains of giving birth, not to mention the stress and sleep deprivation that comes along with having kids, might assume that this is bad news. But it turns out women who give birth to more children actually age slower – albiet in a very specific way. It should go without saying that motherhood can mean many things. In this particular study, it was not just having children, but giving birth, that appeared to influence a key sign of aging. To put it simply, our DNA ages over time and the double helix that makes up that DNA begins to “unravel,” as we get older. When this happens, our bodies start to malfunction – our cells don’t regenerate and repair themselves as quickly, our immune systems aren’t as strong, etc. 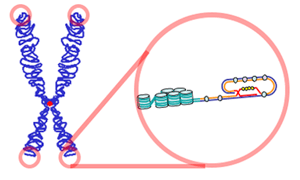 On the tip of our chromosomes is a structure called a telomere that protects our DNA from unraveling. 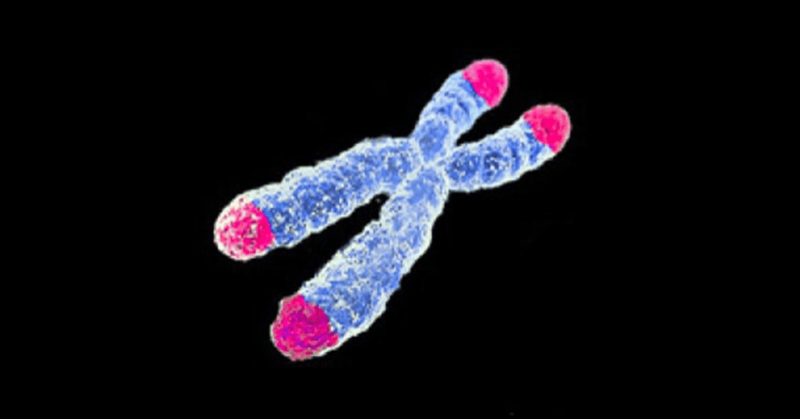 Young people have long telomeres, and they grow shorter over time. However, researchers found that women who gave birth to more surviving children had longer telomeres compared to other people. And the greater the number of surviving children they had, the longer their telomeres tended to be. The study was performed by researchers at Simon Fraser University in British Colombia, Canada. 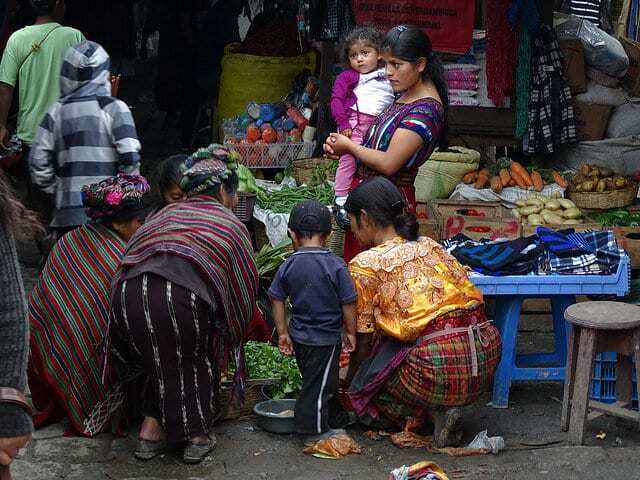 They assessed a group of 75 women in rural Guatemala over a period of 13 years. They took saliva and cheek swabs to test DNA and telomere length at two different times, 13 years apart. At the end of the study, the researchers looked at the telomere length of the women and compared it to the number of living children they had. Conventional wisdom and previous research have suggested that having a higher number of children speeds up aging. But this was one of the first studies to show otherwise. Of course, even though there is a correlation between the number of children and telomere length, it doesn’t necessarily mean one causes the other. There are a lot of other factors to consider. For example, it may be the case that women with more children are more tied into their social circles and villages (because it does take a village) and those positive relationships could have a beneficial effect on telomere length. We already know that strong friendships lead to better health and longer lives. Scientists suspect that there is more than a social link, however. They think it might also have to do with the increase in the hormone estrogen that occurs during pregnancy. 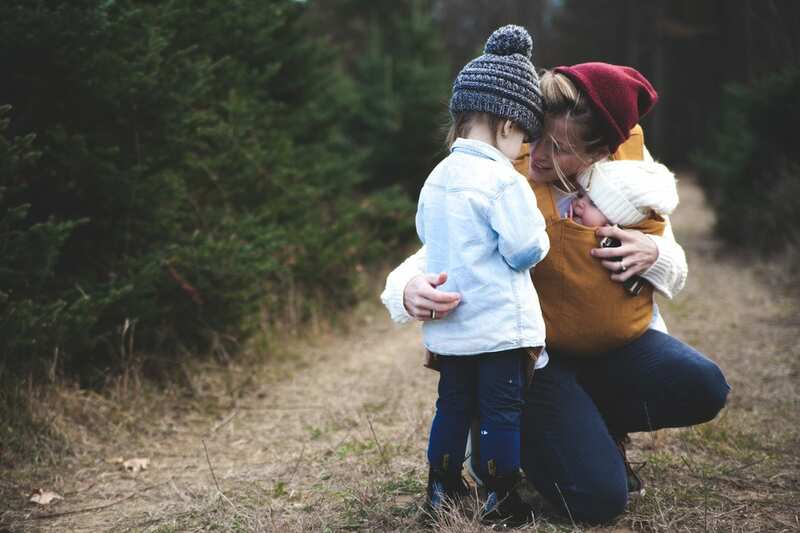 Because estrogen has antioxidant functions that protect cells, it’s possible that the estrogen boost that women get each time they birth a child could have a protective effect on their telomeres. 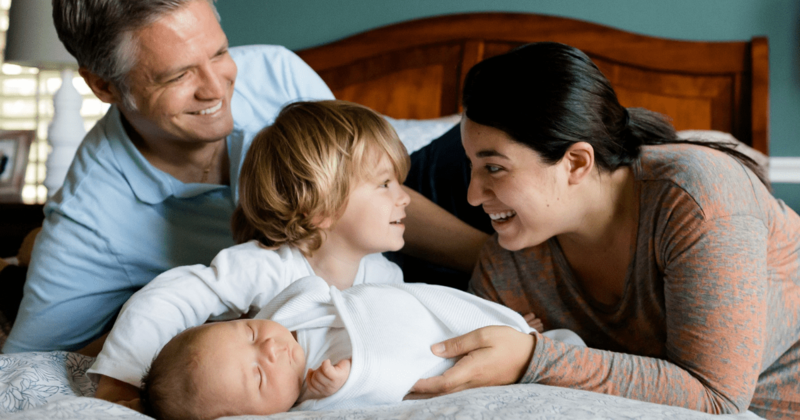 While you might not feel that giving birth to multiple children has extended your longevity, this is an interesting piece of research that could suggest that your exhausted body is actually getting more biological support than you realize. Of course, the study was limited and much more research will need to be done to see if the same results are found in other populations.